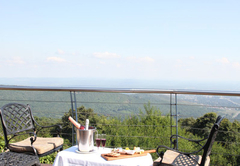 Mountain Inn Country Hotel is a Louis Trichardt hotel providing accommodation in 23 guest rooms for tourists visiting the Soutpansberg region. 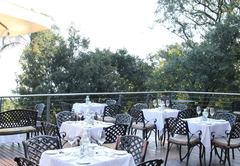 Mountain Inn Country Hotel is situated near the Hangklip Forest Reserve, just 11km outside of Louis Trichardt. 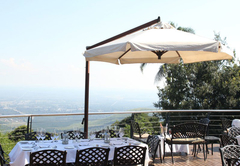 The hotel is situated at the top of a mountain pass and offers spectacular views. This is the ideal place for a peaceful getaway while still being within easy reach of many wonderful attractions. 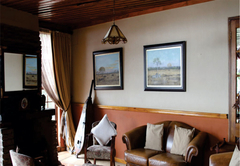 All rooms at Mountain Inn Country Hotel are equipped with ceiling fans or air-conditioners, electric blankets, DStv and coffee / tea facilities. These rooms have a double bed and an en-suite bathroom. These rooms have two single beds and an en-suite bathroom. 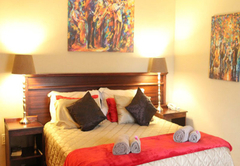 These rooms sleep two adults and two children in a double bed and two single beds and have an en-suite bathroom. 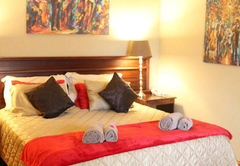 This room has a Queen-size bed, an en-suite bathroom, Jacuzzi and underfloor heating. 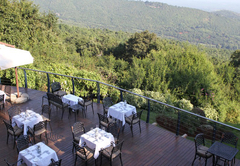 At Mountain Inn Country Hotel breakfast is served each morning in the restaurant. 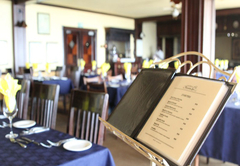 We offer a comprehensive a la carte menu and can also arrange prepacked breakfast and lunch. 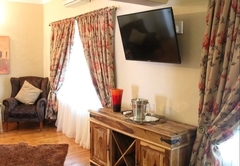 All are en-suite with either bath or shower, ceiling fans or air-conditioners, electric blankets, DSTV and coffee / tea facilities. All rooms are fully serviced daily. Double Beds. 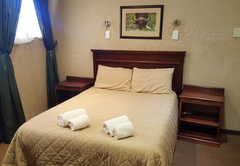 All are en-suite with either bath or shower, ceiling fans or air-conditioners, electric blankets, DSTV and coffee / tea facilities. All rooms are fully serviced daily. Twin Beds. 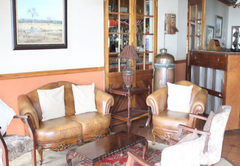 All are en-suite with either bath or shower, ceiling fans or air-conditioners, electric blankets, DSTV and coffee / tea facilities. 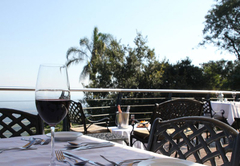 All rooms are fully serviced daily. Perfect for a family of four. 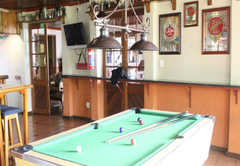 All are en-suite with either bath or shower, ceiling fans or air-conditioners, electric blankets, DSTV and coffee / tea facilities. 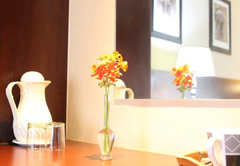 All rooms are fully serviced daily. The executive suite has a Jacuzzi, under-floor heating. 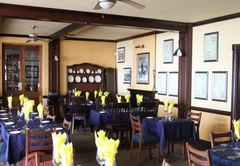 Response timeMountain Inn Country Hotel typically responds to requests in 5-10 minutes.